Hello! My name is Gabriel Wagner. I am a freelance music composer, music producer, songwriter, singer and sound engineer based in my own recording studio space in Kaliningrad, Russia. I have also two metal bands: The Sundial and Tale Of Shadows when I'm composing, singing and writing lyrics. 'Night Snow' - my first composition of my new portfolio 'HANGARAH'. This portfolio includes 5 compositions that perfectly describe the winter fairytale area called HANGARAH. All compositions are united by one mood, but are calculated on different terrains in hANGARAH and story lines. 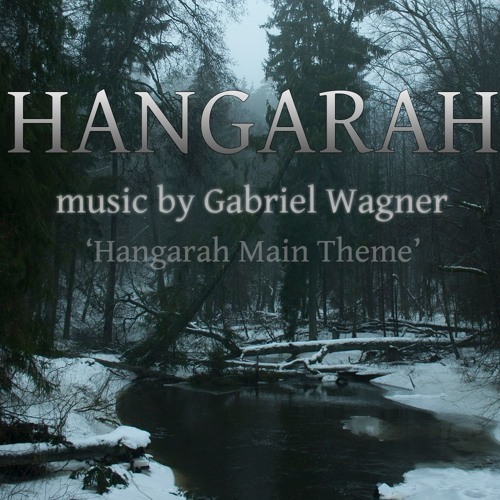 The main theme ('HANGARAH Main Theme' composition) is a bit belligerent, because it is a portfolio for Action / RPG genre video games.